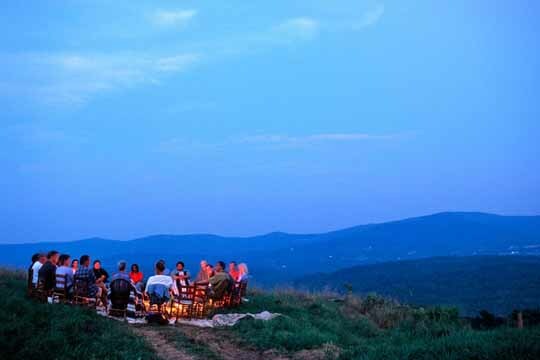 Based at Knoll Farm, a working family farm located in Vermont’s Mad River Valley, the Center for Whole Communities offers workshops, lectures and retreats grounded in the concept that change is made by fostering connections between land, people and community. As a movement that integrates conservation, health, justice, spirit, and relationship, they nurture communities by helping people protect and care for the places they love. The group also publishes books on environmental activism, conservation, and sustainable agriculture practices.